A Synthetic Aperture Radar (SAR) is an imaging sensor capable of capturing high-resolution aerial images under a variety of imaging conditions. SAR images find application in remote sensing and military target detection and surveillance. Since SAR images exhibit considerable variations in signal strength, even when imaging similar features or objects belonging to the same class, probabilistic descriptions are useful for modeling SAR data. 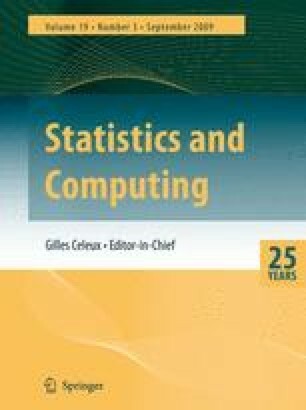 This paper includes an overview of popular statistical distributions used to model real, complex, and polarimetric SAR images. Specialized techniques are necessary for analyzing SAR images due to their unique characteristics when compared to aerial images produced by other sensors. We focus on two distinct methods of SAR image analysis in this paper: Constant false alarm rate processing for target detection; and pixel classification using statistical models. Previous work done in each of these areas is reviewed and compared. Some of the popular image analysis techniques are illustrated with experimental results from real high-resolution SAR data.